This is what we did. He was well happy!!!! 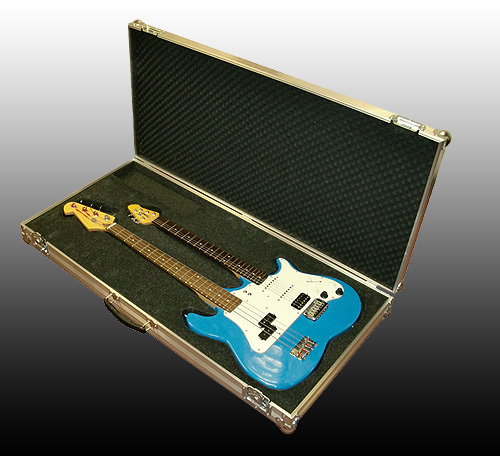 Bespoke guitar cases for any guitar from FCW!! !